Almost everybody endured police interrogations at some point during the 1970s. They were so frequent that most families had a packed bag by the front door (people were expected to bring a spare change of underwear and their own first-aid supplies). If by chance all members of a family were summoned together, they might make a day of it, have a picnic in the prison facility's Garden of Incorruptibility and watch the interrogation of their loved ones on big monitors. Laugh tracks were included to minimise distress. While the security services were openly proud of their slogans such as "we promise to raise a glass to those who don't confess", if a detainee did suffer irreversible psychological or physical damage as a result of their interrogation, the family was awarded a £5 book token and a potted cactus as compensation. 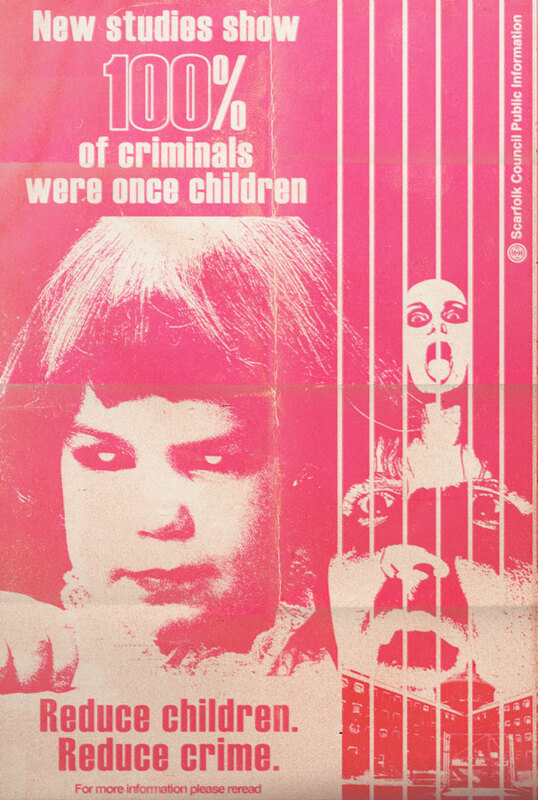 More about Scarfolk Security Services. In 1972 the council outsourced its sick and disability benefits assessment service to a team of nightclub bouncers. The bouncers broke into the homes of claimants in the dead of night, shone lights in their faces and screamed threats at them. Claimants who were identified as frauds were thrown down their own stairs, often repeatedly, to ensure that their physical and mental conditions matched their claims. 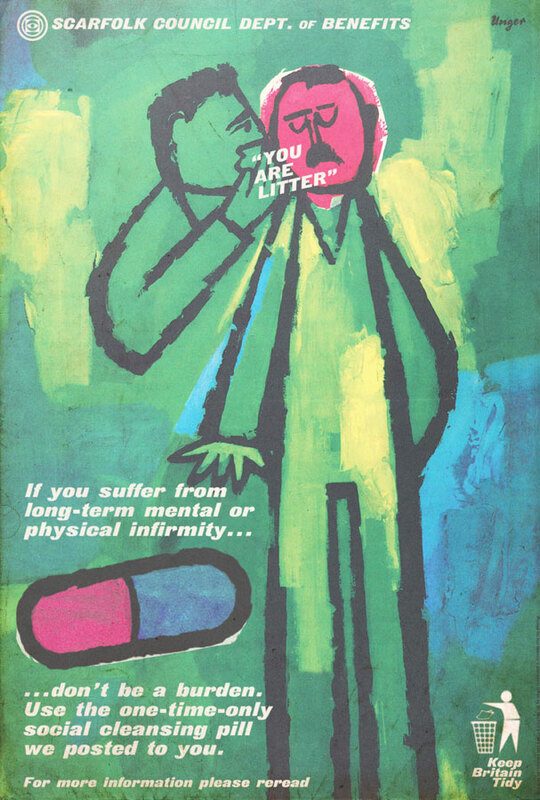 Genuine claimants were offered a menu of euthanasia options of varying price and bullied into choosing the most expensive, the so-called 'Kill Pill', which also contained a mild explosive (see poster above). However, claimants did have the choice to nominate another family member who could commit suicide in their place. People who refused to take their own lives were officially recategorised as "potentially hazardous biological litter"; they were consequently charged with self-fly-tipping and taken away in vast fleets of skips on the first Monday of every month. 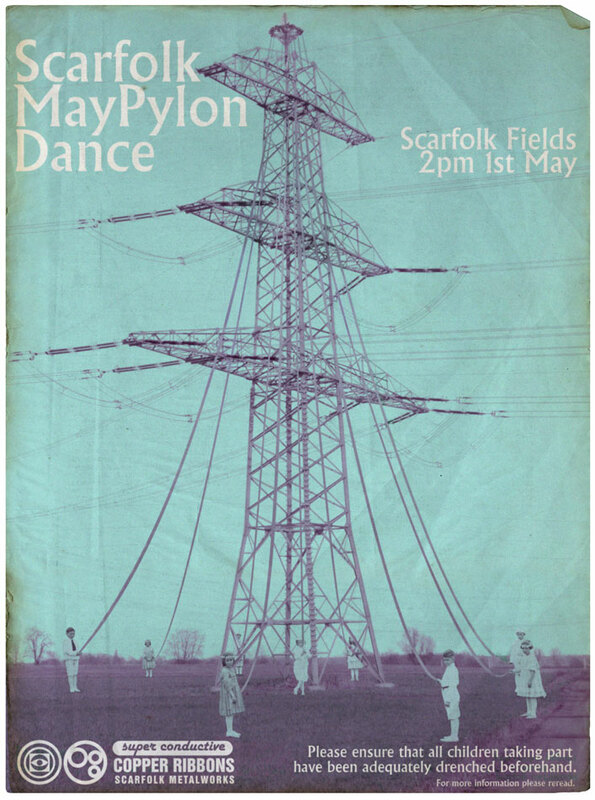 Only children whose parents had lost either their jobs or their lives were selected to take part in the annual Scarfolk Maypylon Dance. On the face of it, the tradition welcomed in Spring, but it was really just an exercise in cutting unnecessary welfare expenditure. Funds were rerouted to more important undertakings such as supporting the arms industry, which sold weapons to volatile nations that regularly threatened Britain with war. Super-conductive copper ribbons were used during the dance because it was believed that their combination with 400,000 volts and expendable children opened a vortex to an alternate dimension where household items were always on sale and could be purchased for a fraction of the price. 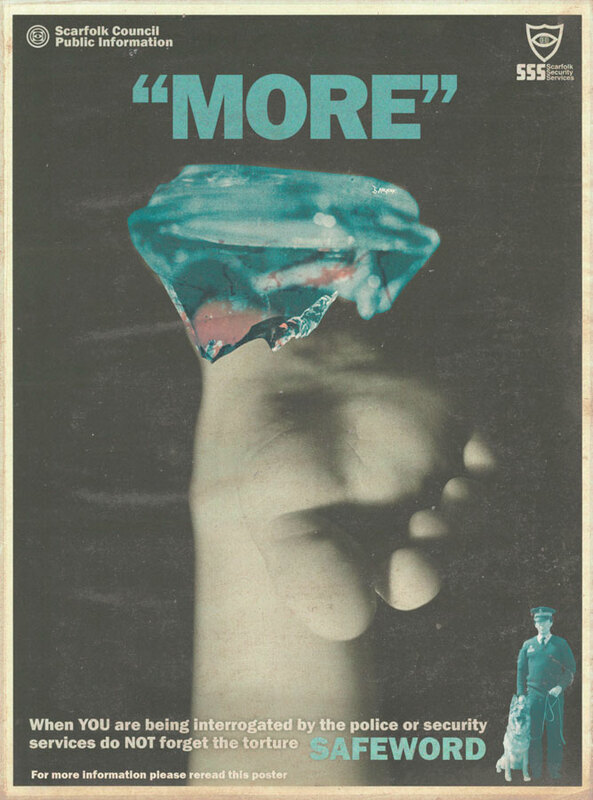 Items that were brought back through the vortex, however, risked corruption by dark forces, as witnessed on May 1st 1971 when Scarfolk was overrun by a vast horde of malevolent, sentient food blenders. For more May Day celebrations, see the Scarfolk Wicker Man.